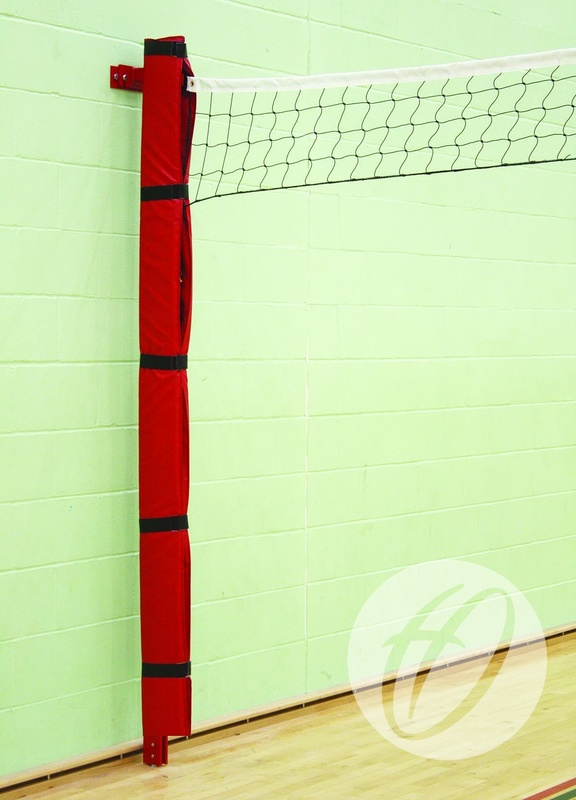 Designed to span the length or width of a sports hall for multiperson volleyball practice. 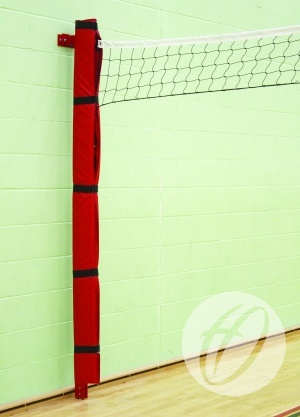 Net height can be adjusted to all volleyball positions including sitting volleyball. 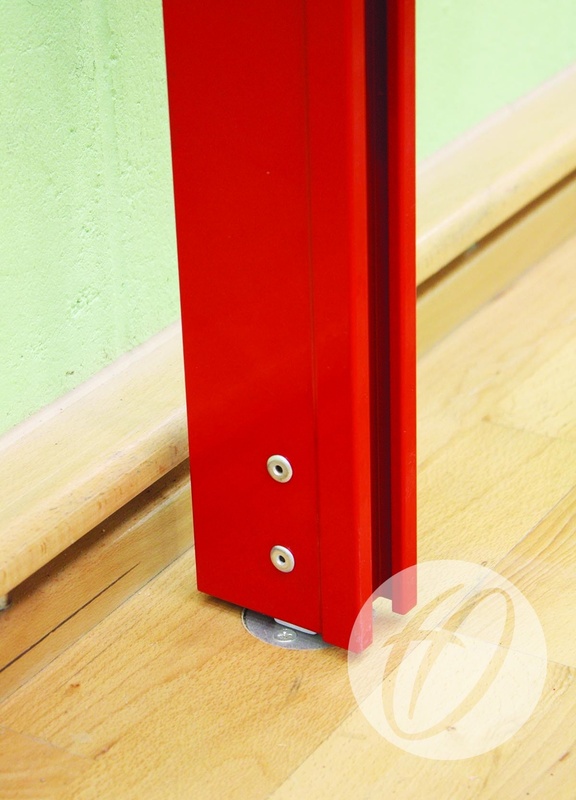 Posts can also be used for badminton. Made from 83mm x 43mm aluminium. Upright has an adjustable slider and ratchet winch. Floor plate and 2 solid wall fixings included per upright (all fixings require installation). 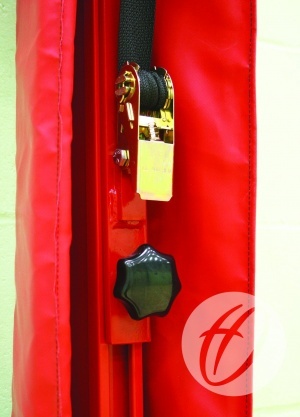 Complete with full length upright protection pad.